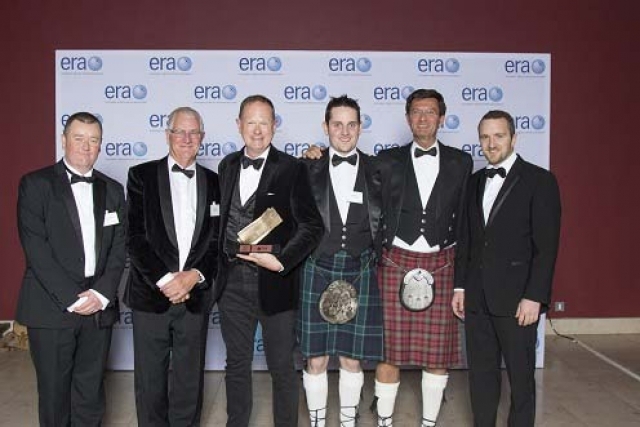 Titan Airways, the leading UK ACMI, charter airline, celebrated in Edinburgh on Wednesday evening, 10th October, as it scooped Bronze in the European Regions Airline Association's prestigious annual awards 2018. In a gala dinner ceremony at the National Museum of Scotland, to an audience of 400 industry guests, including 42 airlines, Titan accepted the accolade for consistent profitability over three decades: its pioneering lead in ACMI and charter operations supporting regional, low cost and legacy carriers and in recognition of a very special achievement last autumn. "This was the largest air repatriation exercise ever seen in the UK and a significant part of the operation was securing and organising a fleet of nearly 60 aircraft. Titan Airways played a critical role in the task, working with us to ensure that 98% of passengers returned to the UK on the same day as their original planned flight. We were delighted to work with them during this incredibly busy period and very much appreciated their support, without which we would not have been able to complete such a successful operation." commented Richard Moriarty, Chief Executive," UK Civil Aviation Authority. Accepting the award from Stefano Bortoli, newly appointed CEO of ATR, Titan Airways' Operations Director Graham Baguley commented: "We are delighted to accept this accolade, as valued recognition from our peers. It is especially welcome as we mark 30 years of operations this year." 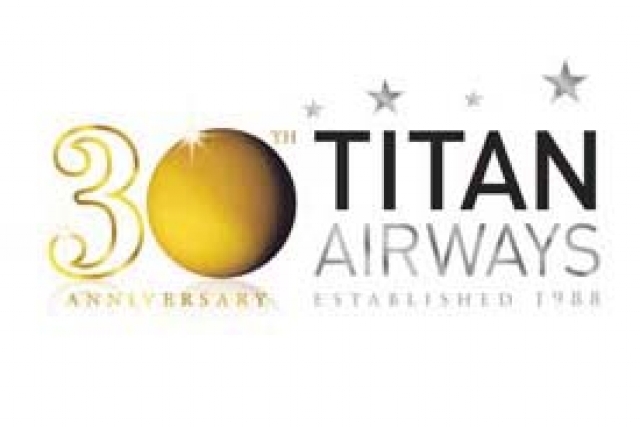 ERA Director General Montserrat Barriga commented: "Our Airline of the Year Bronze Award winner Titan Airways is a historically and consistently profitable airline and a leader in the UK ACMI market. It regularly supplies a superb product to the industry and delivered a stellar performance in its rescue flying last year. This is a well-deserved award. 2017 was an exceptional year for Titan. It became a £100 million revenue company for the first time and is now building on its success, eyeing additional Airbus A320 aircraft. Titan Airways' founder and Chairman Gene Willson and Managing Director Alastair Willson shared in the evening's celebrations in Edinburgh. Titan Airways has grown to become one of the most successful airlines with a versatile fleet of 12 airliners.